There are a wide range of group work programmes designed to provide education, support and guidance to adoptive parents, foster carers, kinship carers and other caregivers. 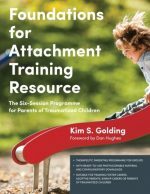 Many Practitioners, Consultants and Trainers in DDP have designed and run groups focusing on parenting children who have experienced developmental trauma and who have attachments difficulties. 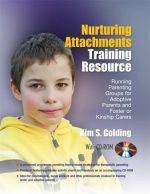 It is through this work with parents that practitioners have developed the ideas behind Dyadic Developmental Parenting. These are parenting programmes that are informed by DDP principles and have passed through the DDPI endorsement process. 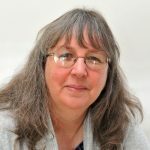 Kim Golding, who works in Worcester, England has been designing and running parenting groups for many years and is recognised as leading the way in this area. She has published two parenting programmes, both of which are endorsed by DDPI.